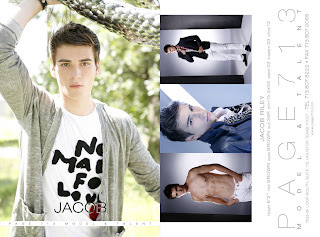 Page Parkes Model + Talent: PP Model Jacob Riley Returns from Milan! PP Model Jacob Riley Returns from Milan! Jacob Riley recently returned from Milan after walking in the Versace show, check out the video below and stay tuned for our exclusive interview and more photos!